Find out what membership can do for you. Find out what is happening with the chamber and community. Contact the chamber to learn about more opportunities to help the community grow. 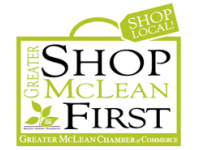 Welcome to the Greater McLean Chamber! 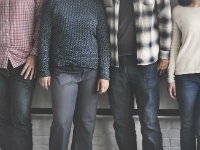 Ranked as one of the Top 20 Chambers in the Metropolitan Region, the Greater McLean Chamber of Commerce enhances the local business community by giving professionals an opportunity to get connected. Our vision is to create a sustainable business community by providing professional expertise and resources. The Greater McLean Chamber of Commerce, a business and professional association. Today it ranks as one of the top 20 chambers in the metropolitan DC region. Search our directory or browse by category to meet our members and find local businesses.